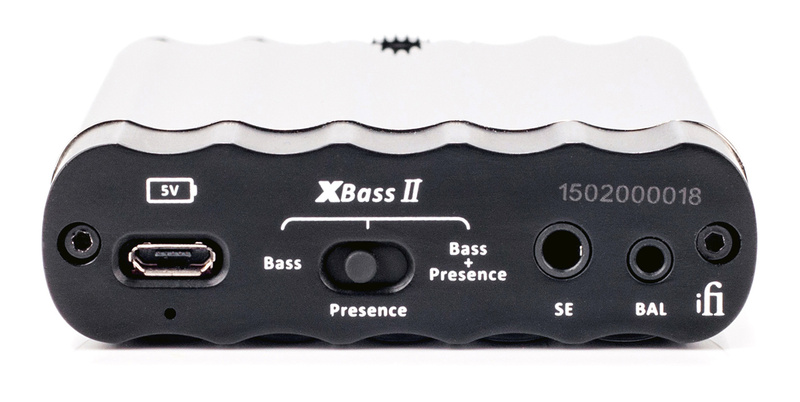 Discussion in 'Portable Headphone Amps' started by xLoud, Aug 18, 2018. 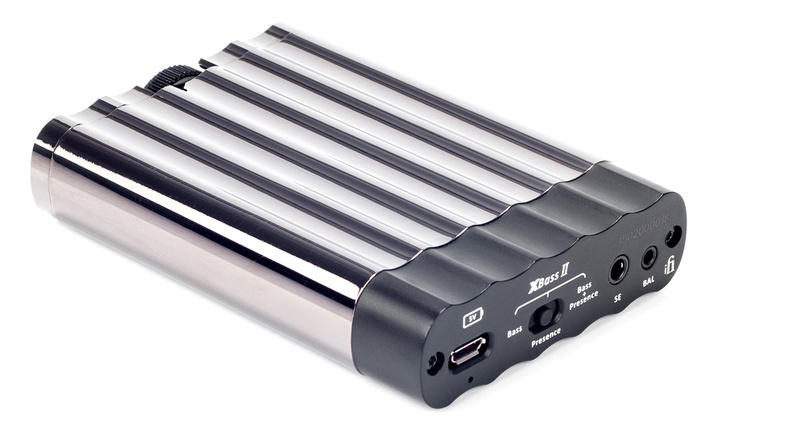 Looks like iFI-Audio is about to bring xCAN to the market. HailToTheKing and gr8soundz like this. Been waiting on the xCan for a while. Hopefully, it can output balanced when using SE in. iFi originally stated it would have an ESS chip but appears now it'll have their usual Burr Brown chip inside. 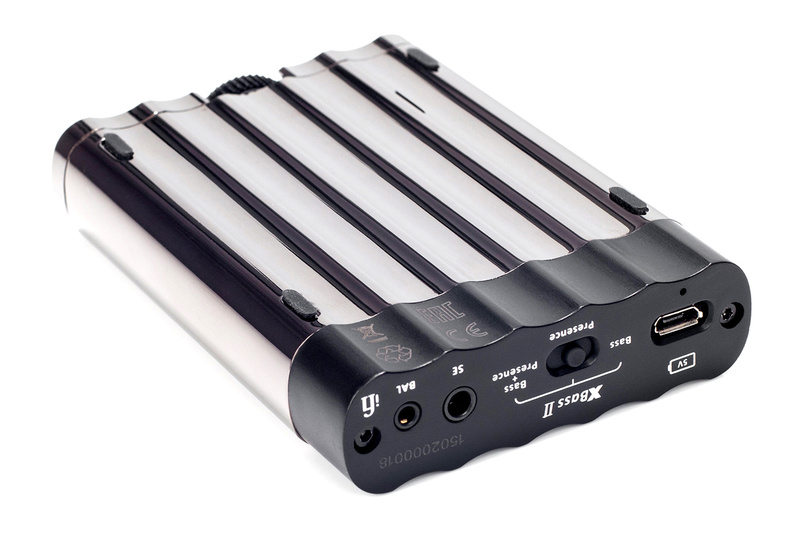 So if I have this straight...it's sort of like the XDSD but without a physical digital connection and more or less has you using their bluetooth tech instead to sync to devices instead to use it as an amp/dac??? Could be interesting if priced a good bit cheaper, and I like the new bass/presence options. More interesting (or at least, more strongly differentiating) is that it's a portable amp with balanced in and out and high power output. It also appears to have 3-levels of Bass boost which is good since I'm sick of seeing mostly all other amps with only an on/off switch for the Bass. Here in Canada, I heard from a dealer that it's going to be $399. If it's high power output, I will be looking at it for my LCD-2's...not exactly the ideal portable headphones, but I listen around the house (FiiO X5iii), including front deck and backyard where wearing 'portable speakers' saves having to put up with neighbours' complaints!